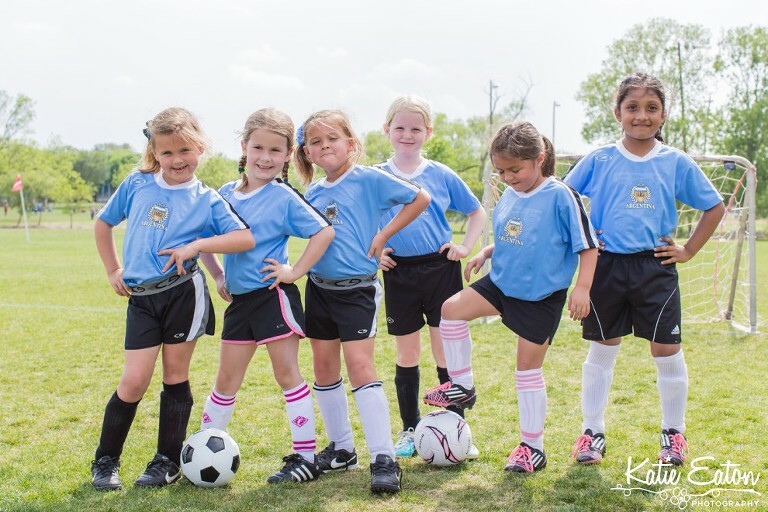 Watching Sabrina and her friends play soccer was certainly an experience! She loved it and the fact that she is highly competitive didn’t hurt! 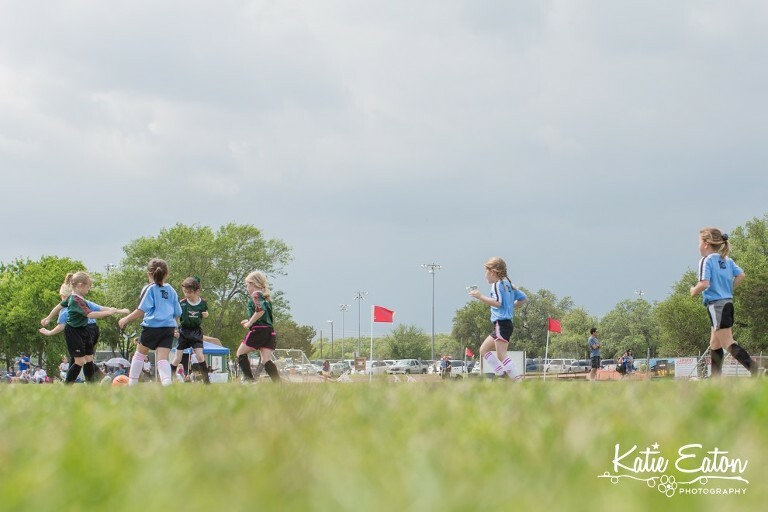 We kept yelling ‘Run Forrest Run’ while she was on the field because she’d see the soccer ball headed towards her team goal and she would sprint towards the goal without looking back!